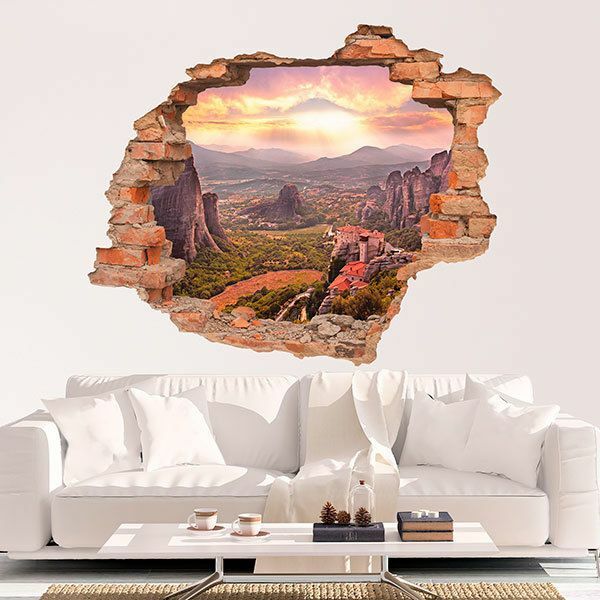 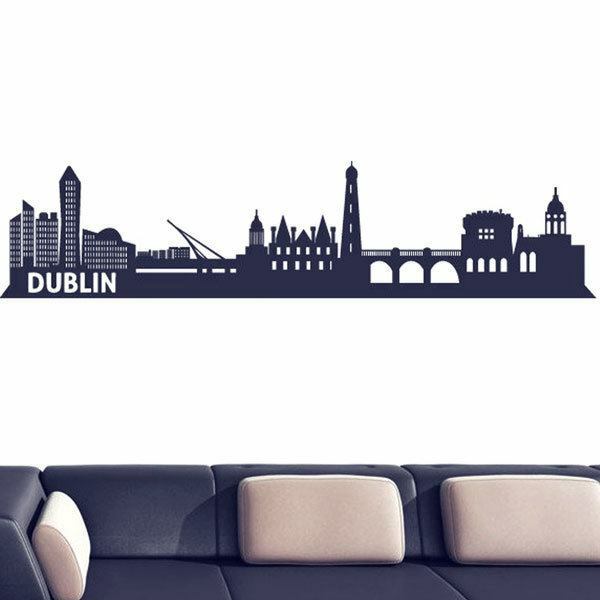 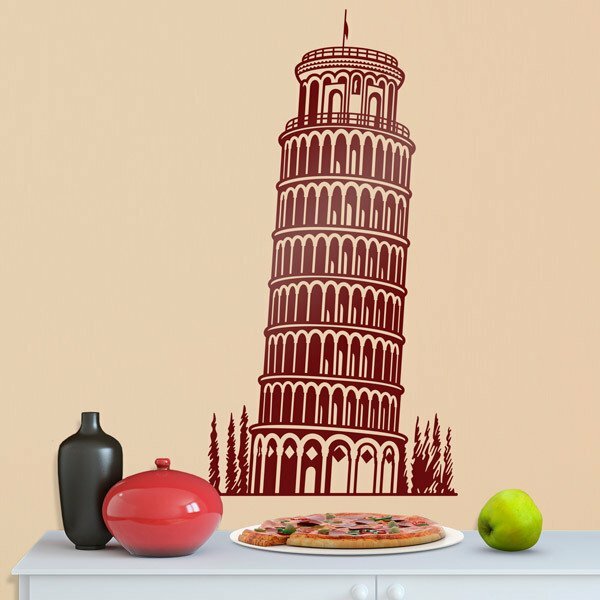 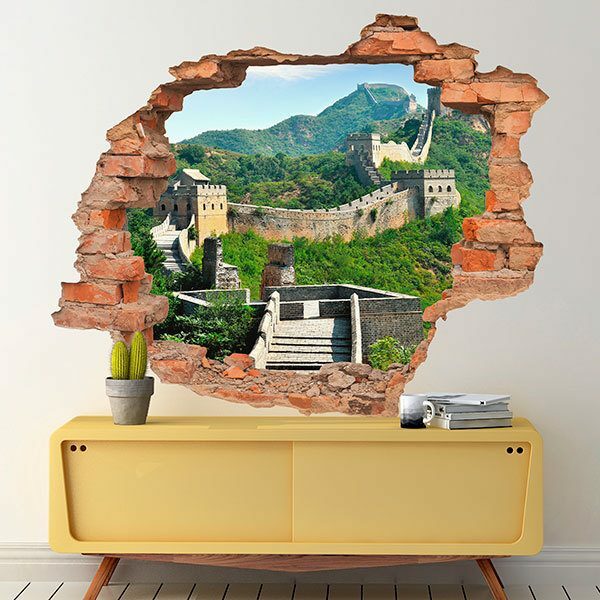 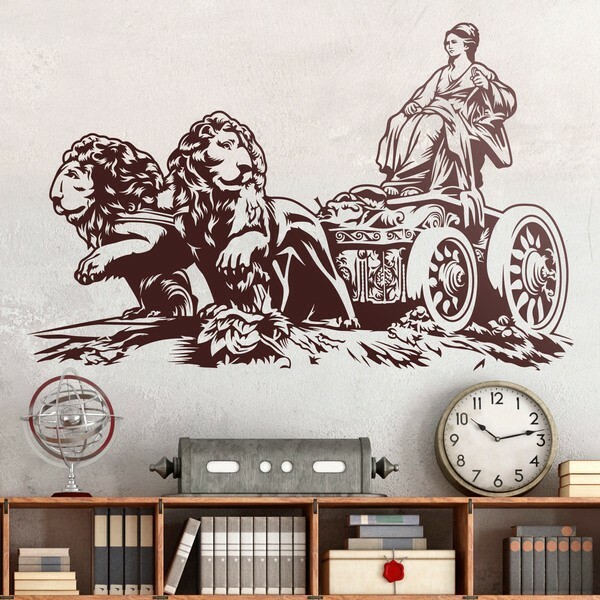 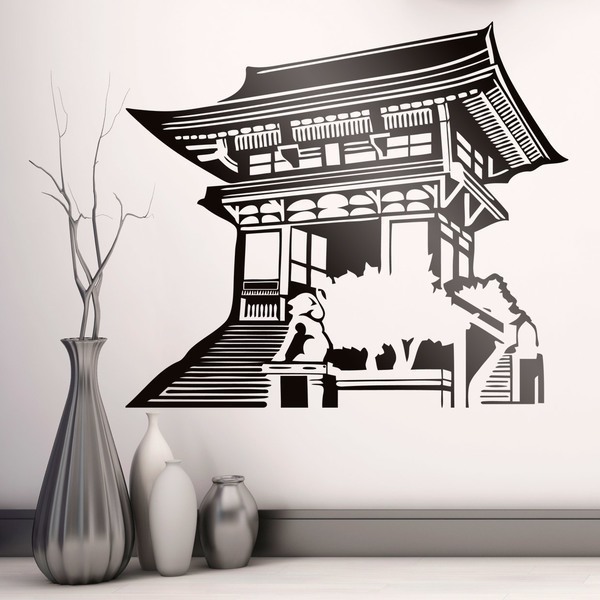 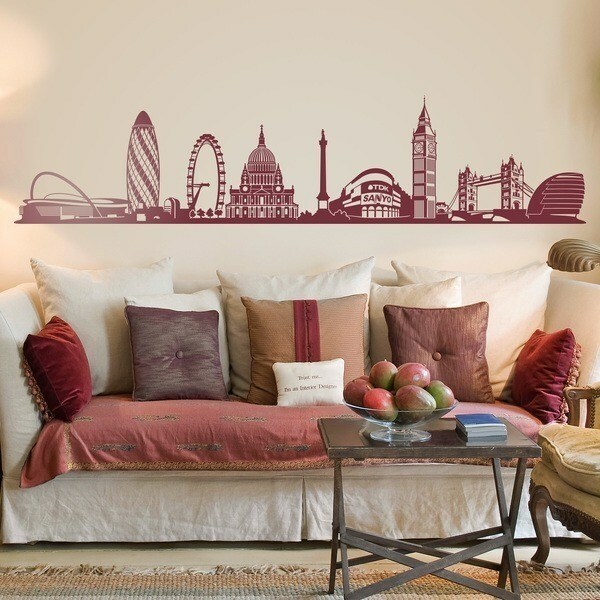 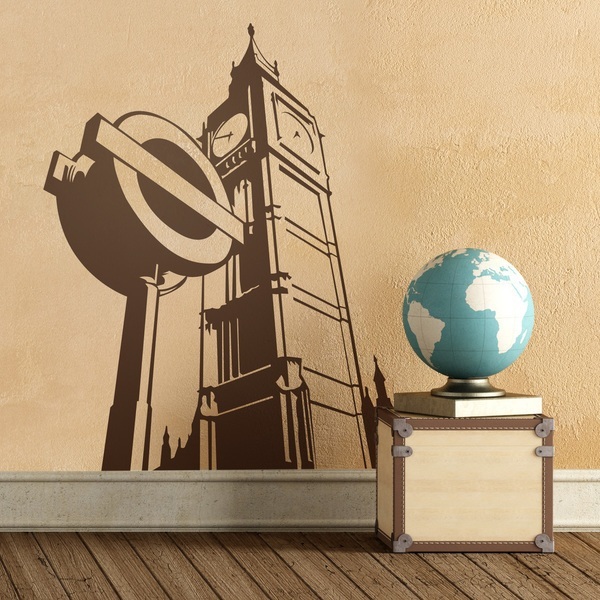 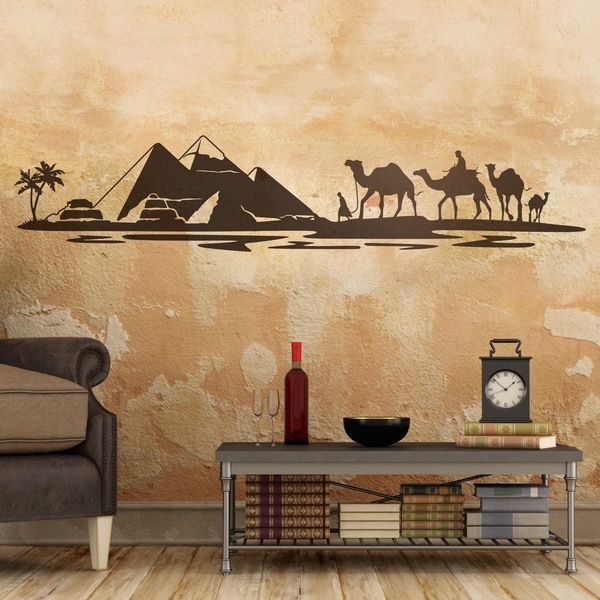 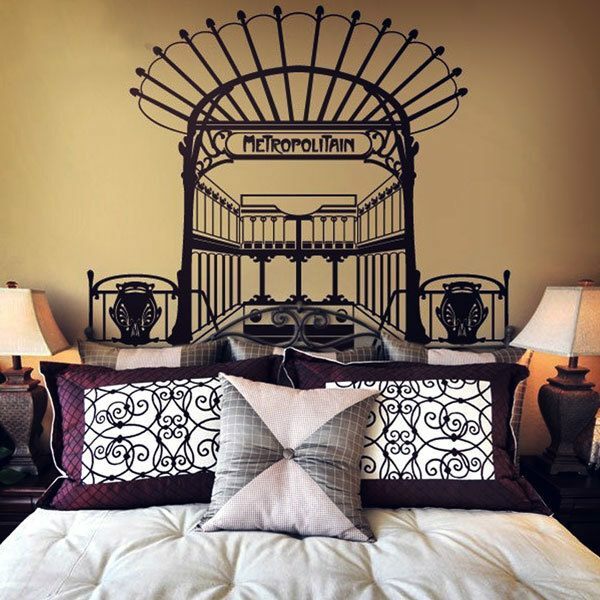 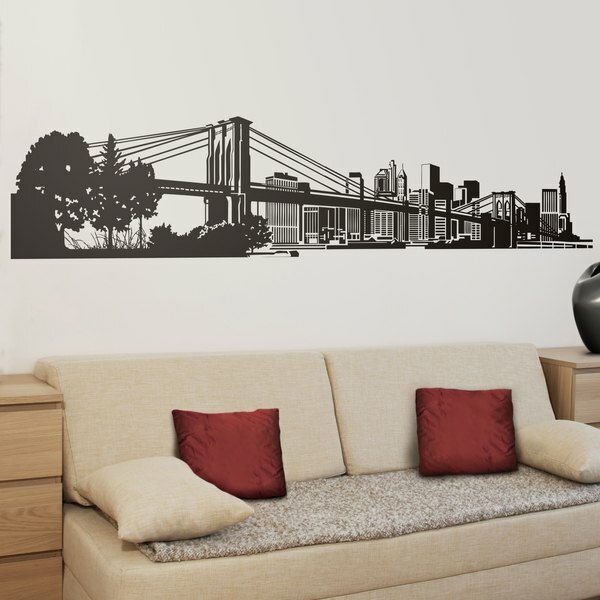 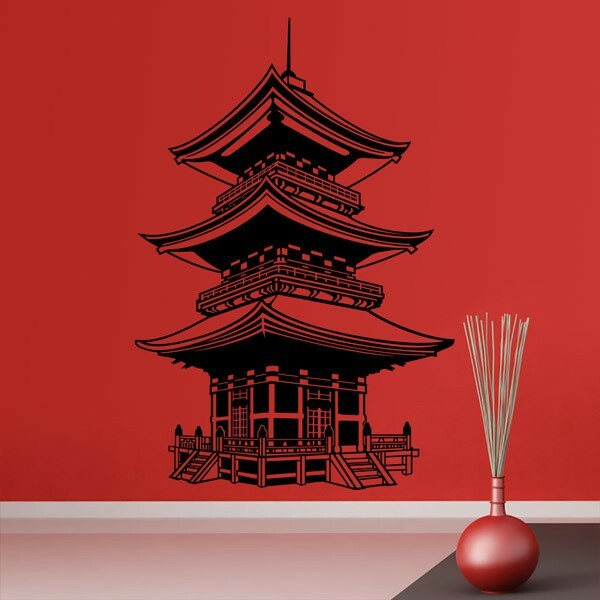 Renew the decoration of your home with wall stickers architectural elements from around the world. 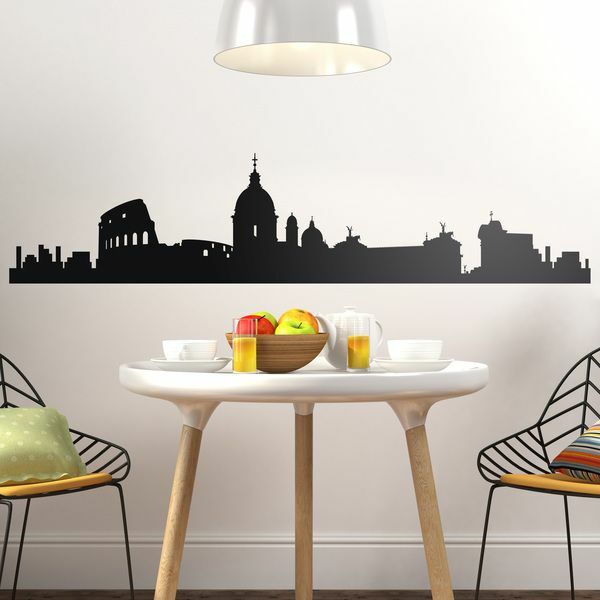 From ancient architectural monuments to the most modern buildings. 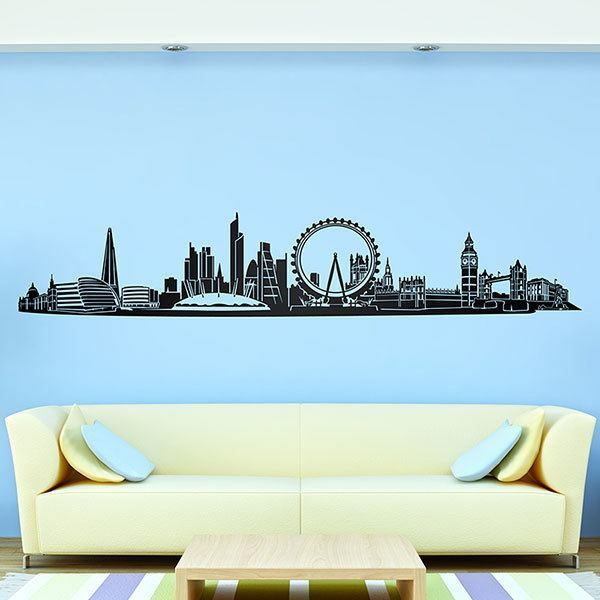 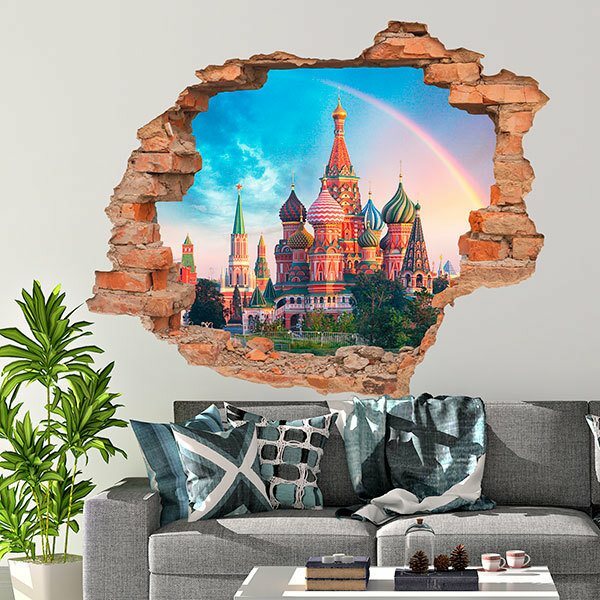 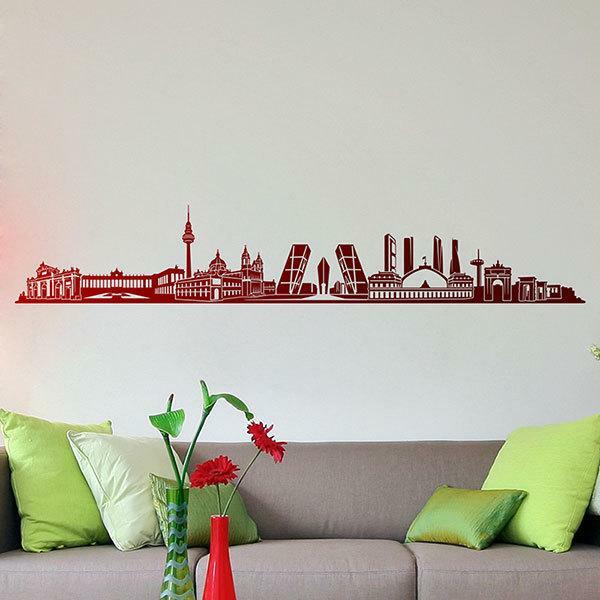 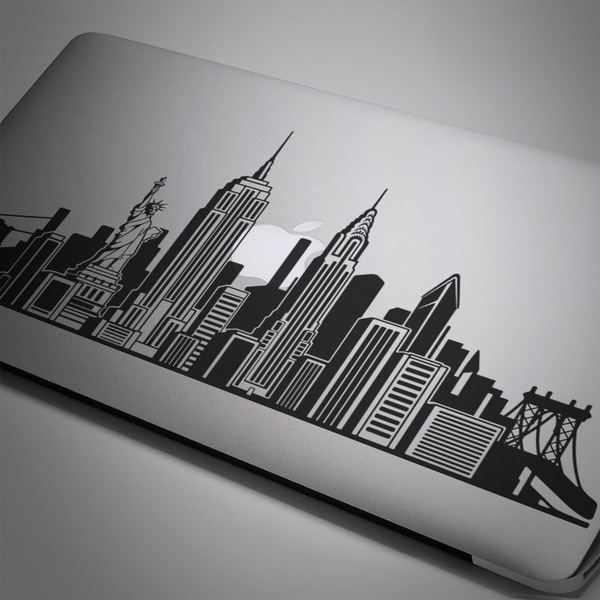 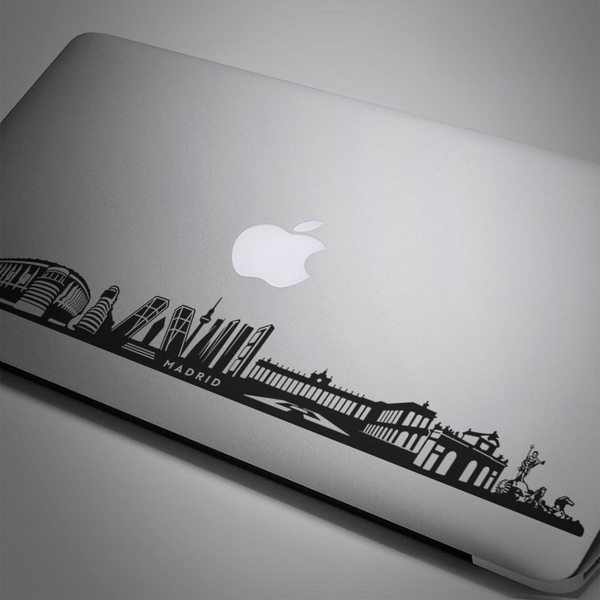 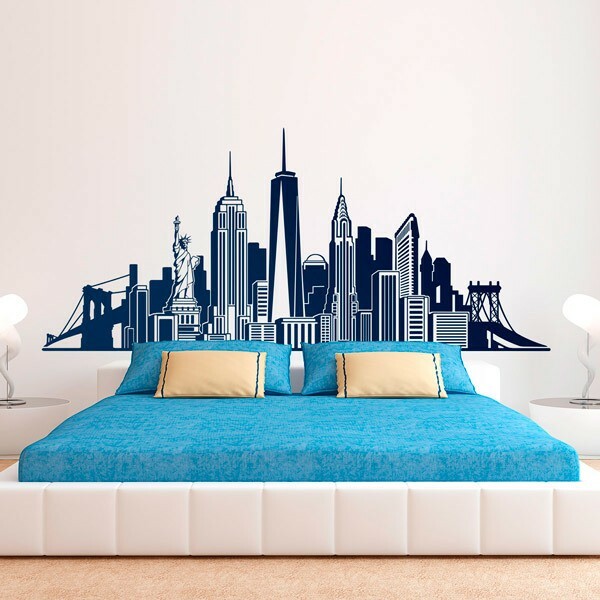 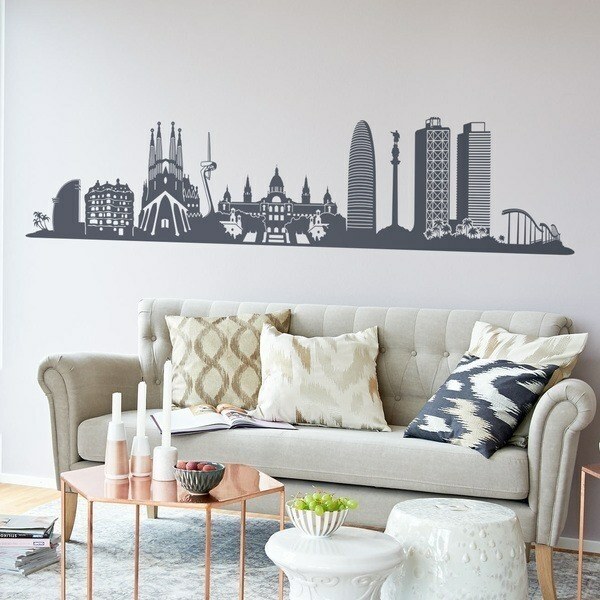 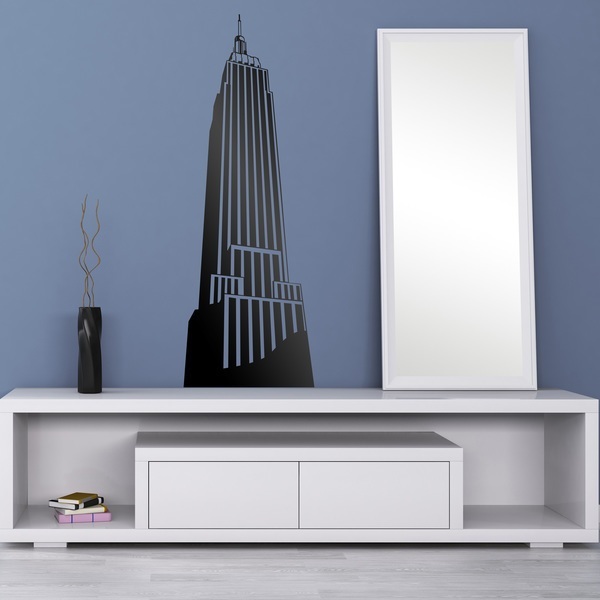 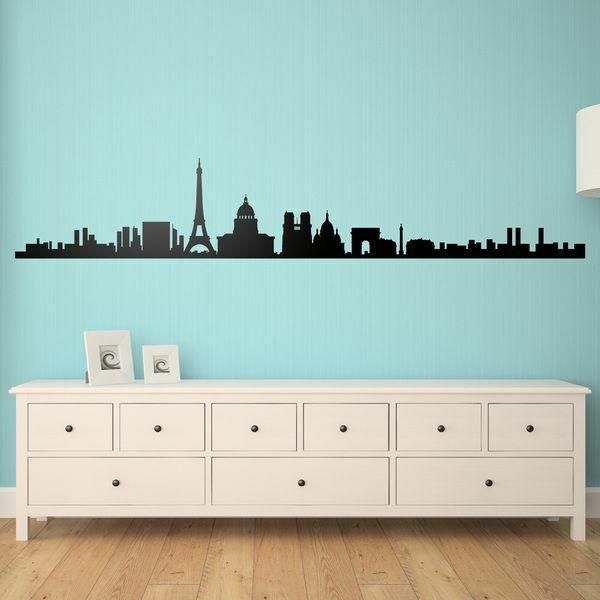 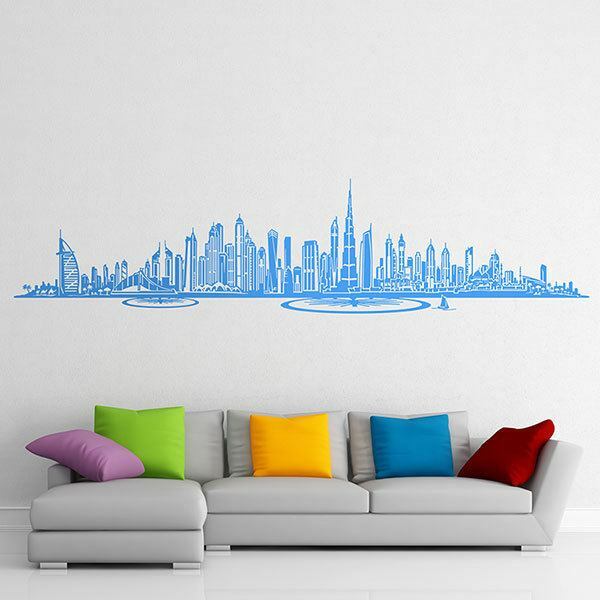 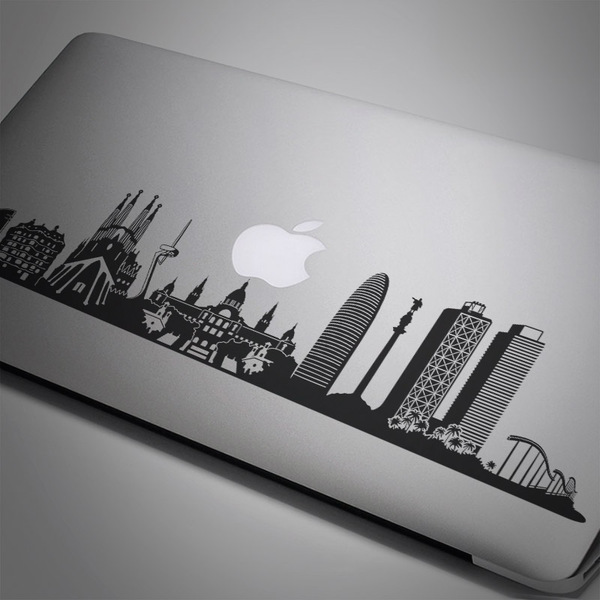 Leave behind the white walls and decorate with style and personality with skylines of the most important cities in the world. 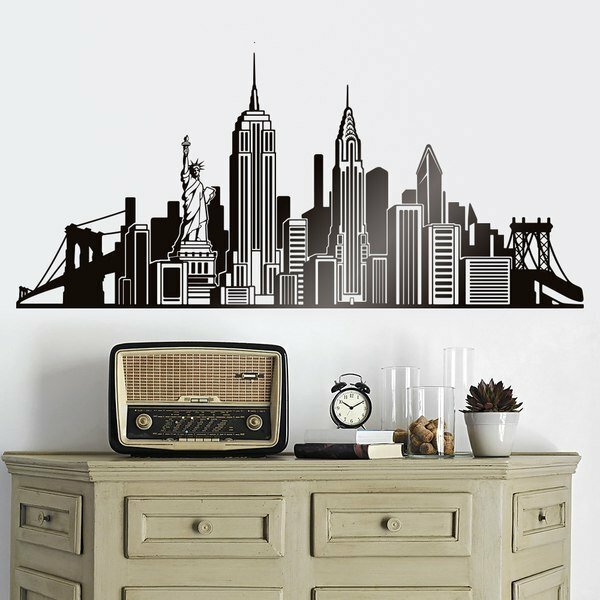 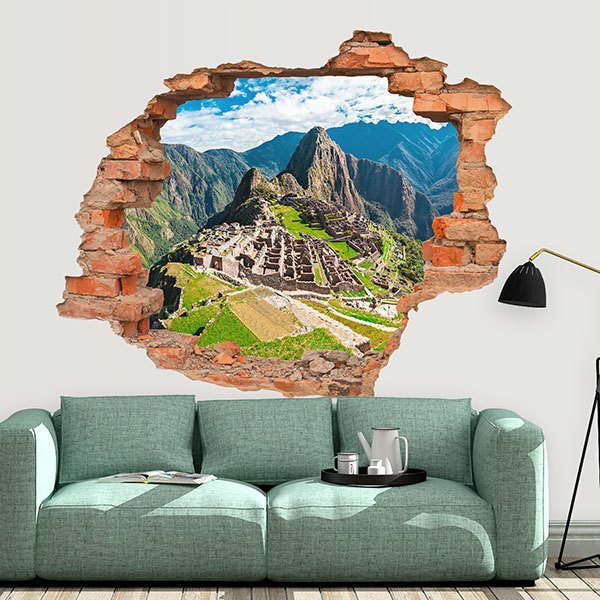 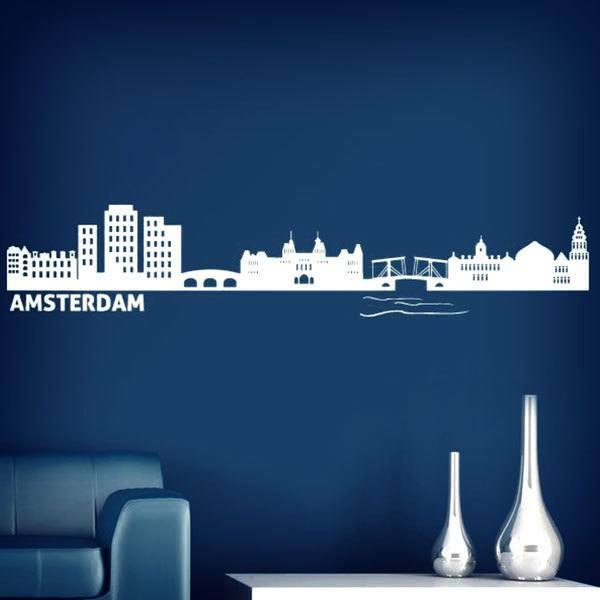 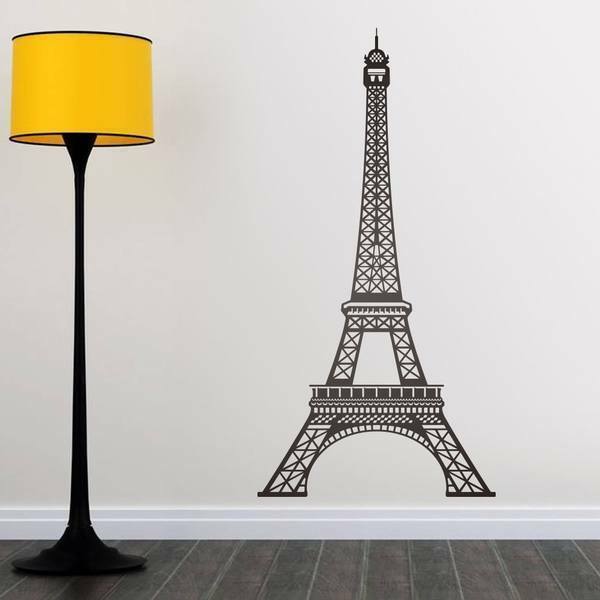 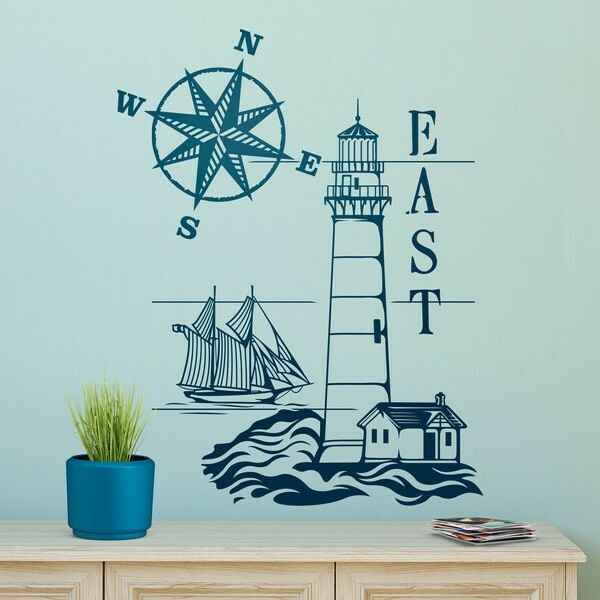 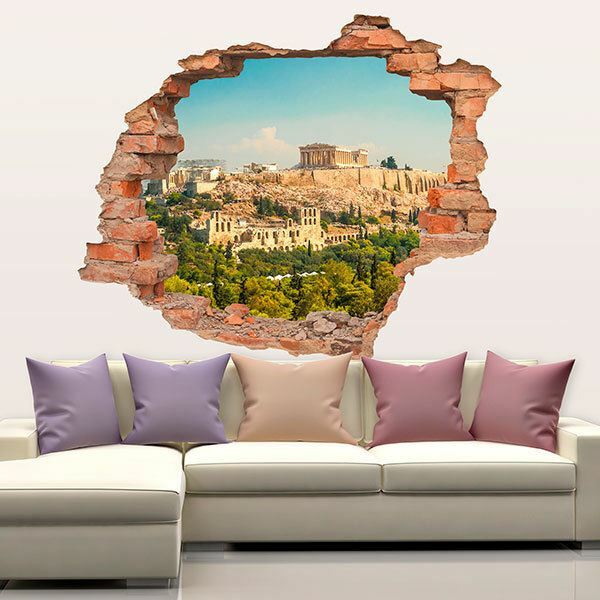 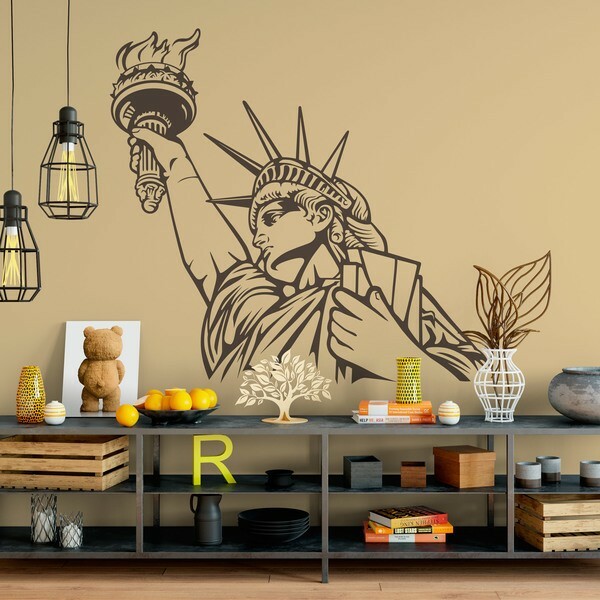 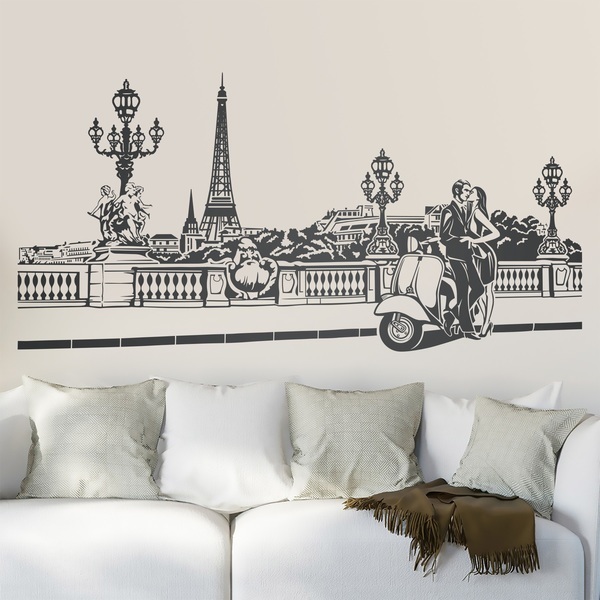 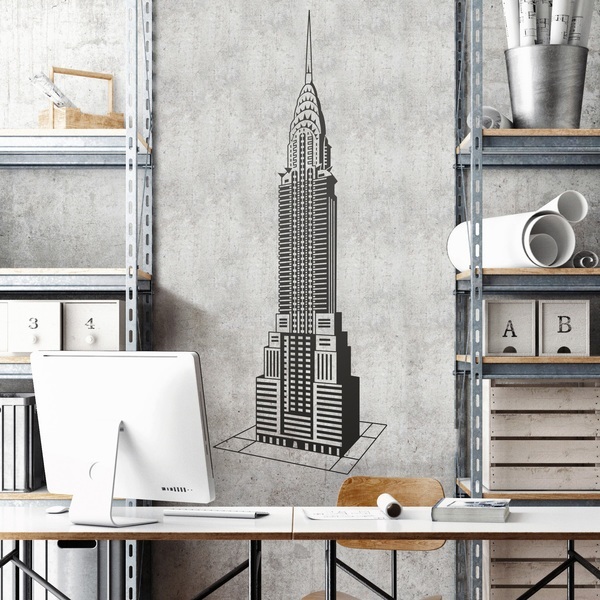 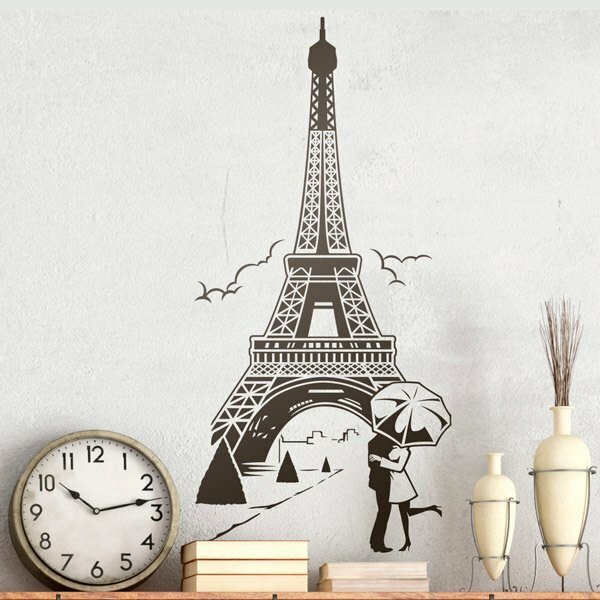 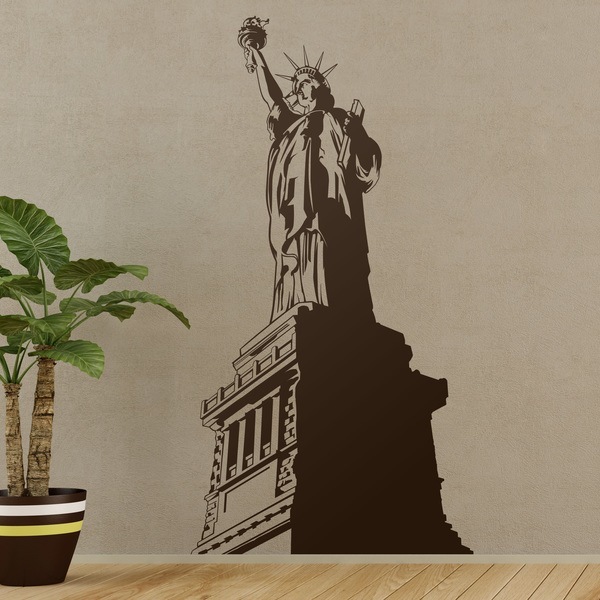 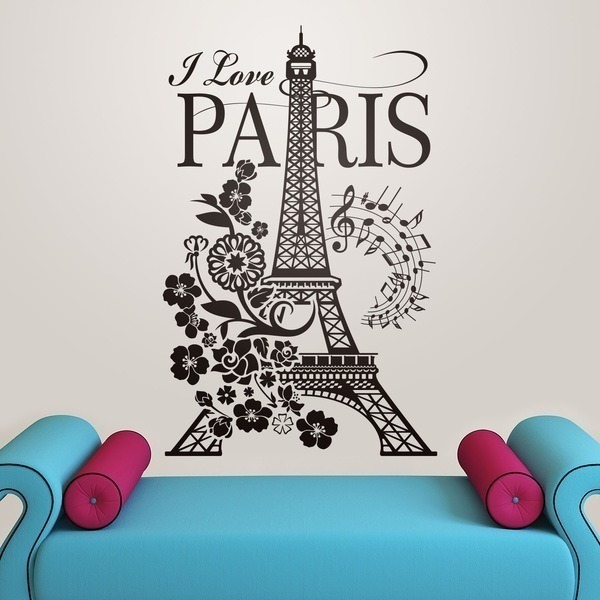 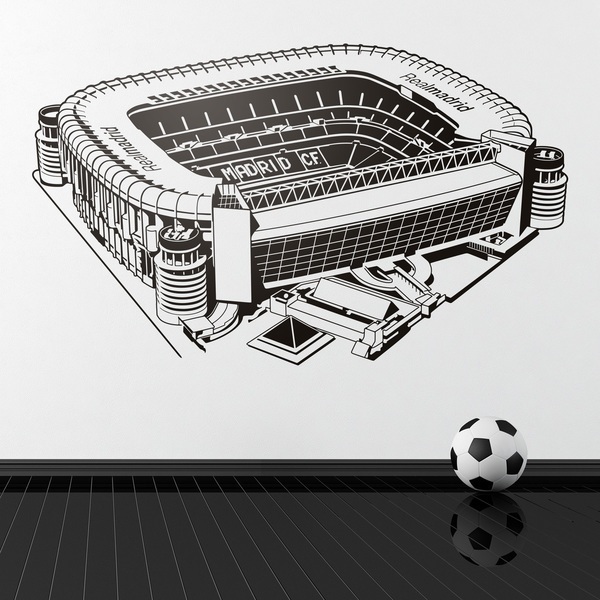 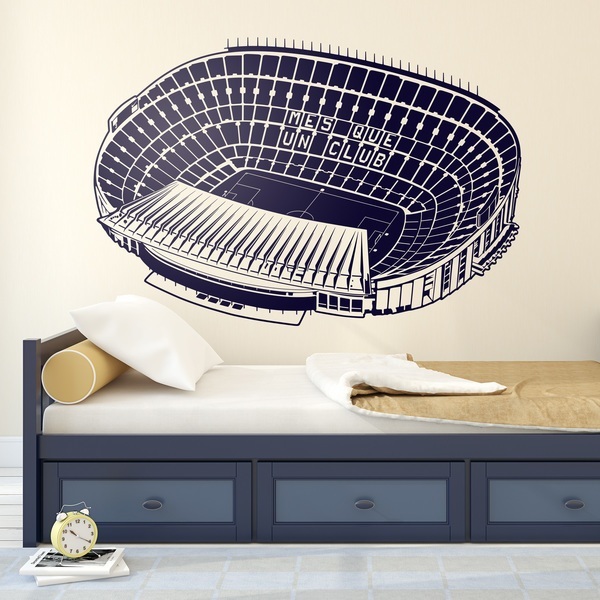 We have wall stickers typefaces of famous places in each city, designs of buildings, temples, the Eiffel Tower or the Statue of Liberty. 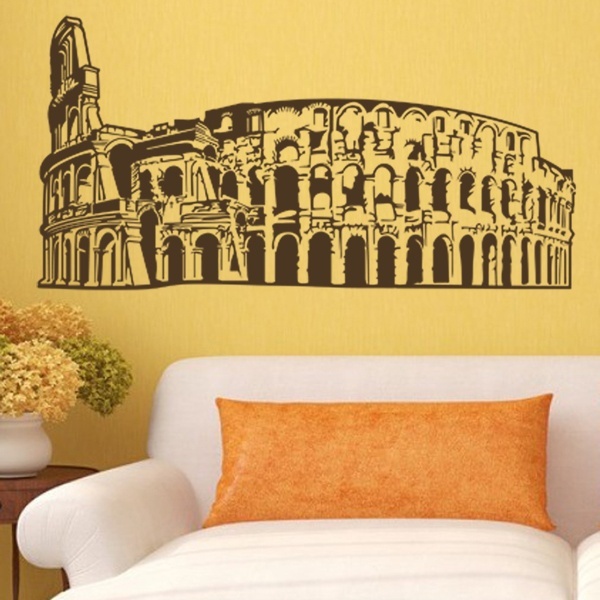 Turn your home into a showcase of world icons.